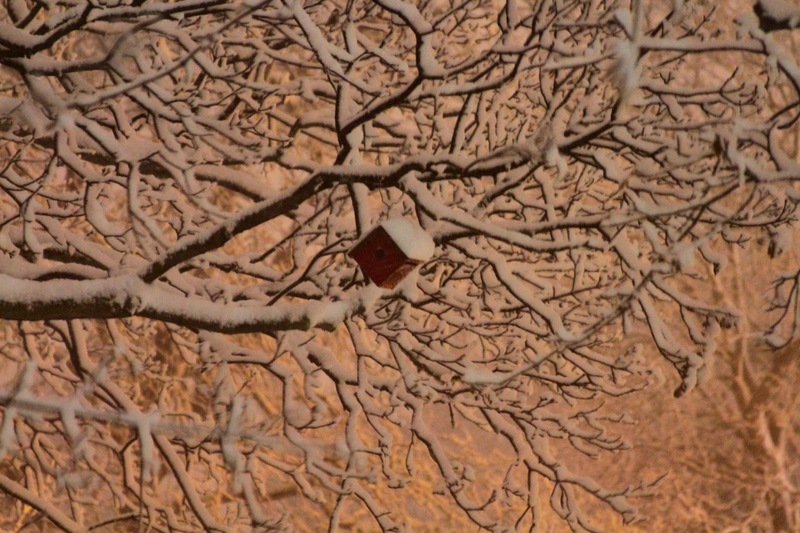 A Year of Being Here: Patricia Fargnoli: "Winter Grace"
"Winter Grace" by Patricia Fargnoli. Text as published in Winter (Hobblebush Books, 2013). Reprinted by permission of the poet. 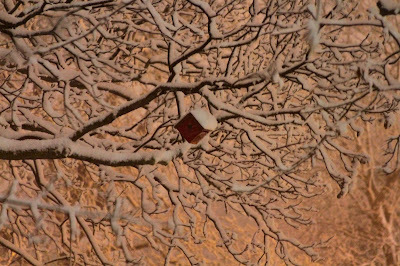 Art credit: "A little red bird house surround by snow covered tree branches at night [lit] by street lights," photograph taken by Mike Fisk during a blizzard in Wisconsin (USA), 2009. One of my all time favorite poets. 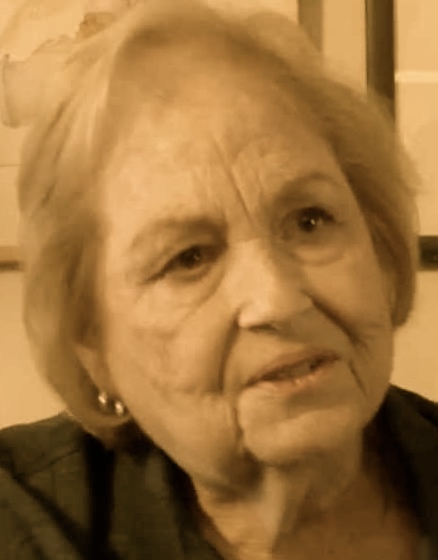 Such a gorgeous poem, Pat. It says so much. Your poetry has saved me on more than one occasion. This is beautiful. Thank you for posting.